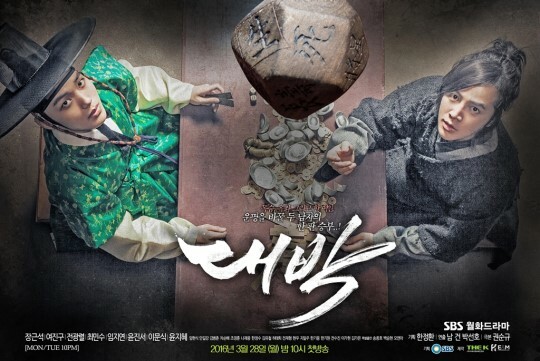 I am counting down to the series premiere of Jackpot 대박 next Monday March 28. 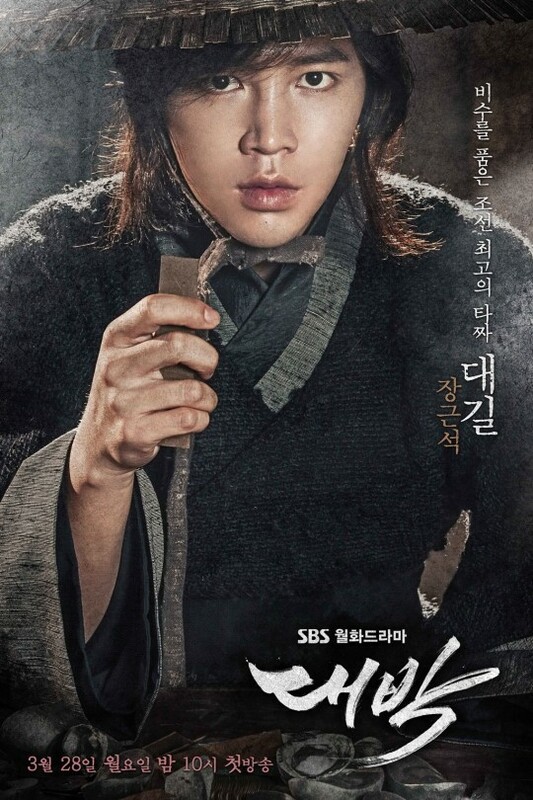 Jang Geun Suk headlines in his first lead role in a Korean historical drama. I am neither a diehard fan nor an anti so I'm admittedly just really excited because of the plot. Besides, fan or not, I recognize an undeniably delectable cast when I see one, which is always a plus. Jackpot is touted as the successor to All In, period drama style. 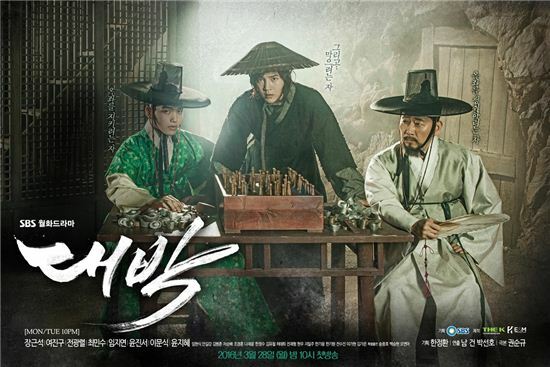 Dae Gil (Jang Geun Suk) is a commoner who shares the same bloodline as the prince (Yeo Jin Goo) but his wretched fate relegates him to life as a gambler. 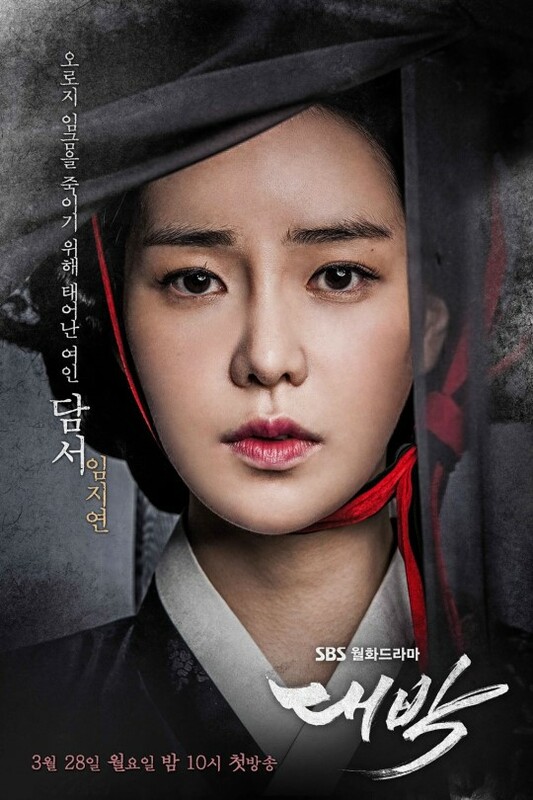 While I usually watch historical c-dramas for the martial arts, k-dramas tend to have a different appeal with an illegitimate son, cursed birth, abandoned prince or all of the above at its disposal guaranteeing a gut-wrenching story that frankly makes a highly-addictive watch. Dae Gil is one man fighting against a giant and it is those miserable odds that allow the viewers to sympathize and empathize with the tragic hero's journey to overcome destiny. 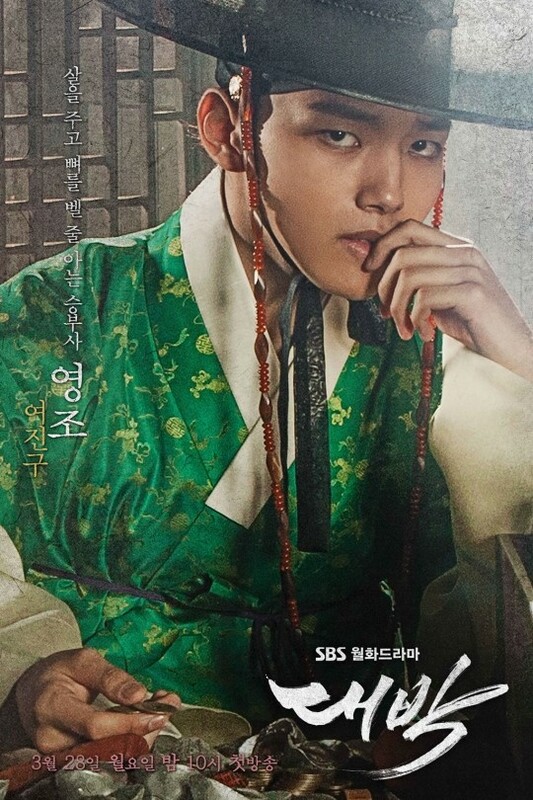 The problem is that Yeo Jin Goo's character is the future king of Joseon, which does not bode well for Jang Geun Suk. Watch on Viki. 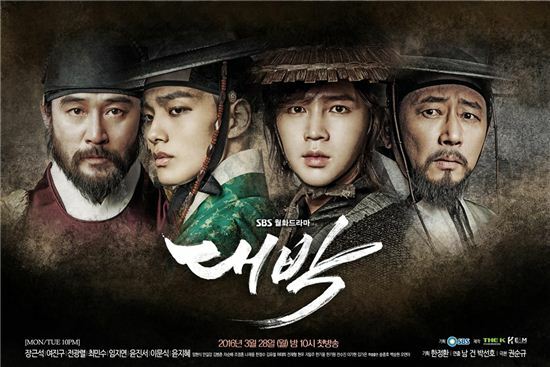 actually i dont really like historical drama... but this time is an exception as jang geun suk is the main actor. Ooh how do you like it so far, barely any Jang Geun Suk in episode 1 but hopefully he comes out in tonight's episode.